Comments: Eldon MacLeod (Nee: ) | | 1851-1900 | Comments: I don't own original, this is a scan only. Photo is of an infant. No photographer's label or markings on it. 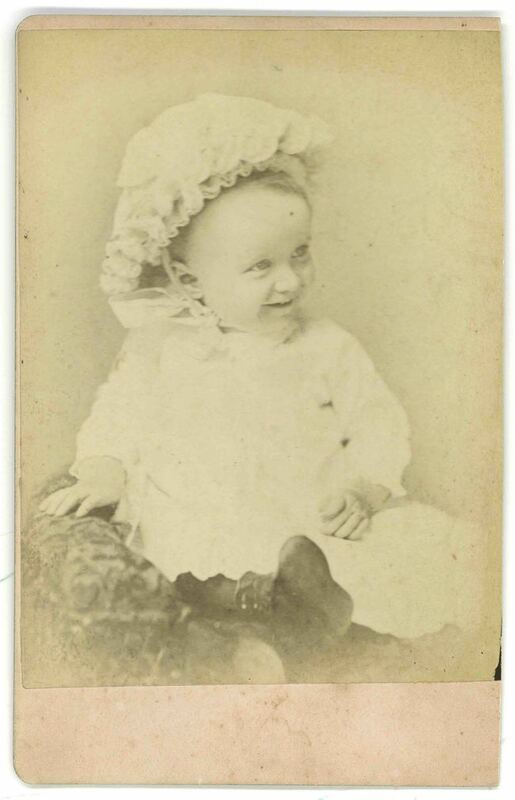 On back is handwritten note: "Eldon MacLeod, 18 months old." This was in the possession of the Fordon family of Geneva, New York. No idea why they had it or what the connection is. Not sure if this is an American or British photo.